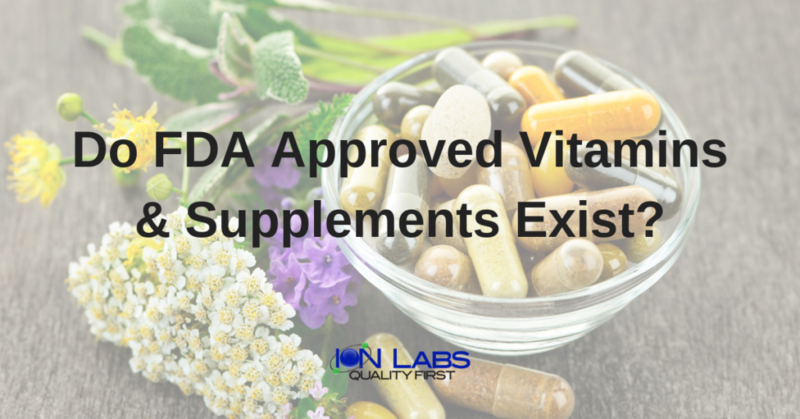 The FDA regulates vitamin products as “Dietary Supplements”. The Food and Drug Administration defines dietary supplements, in part, as products taken by mouth that contain a “dietary ingredient” intended to supplement the diet. Dietary supplements don’t just include vitamins but can include minerals, amino acids, botanicals and substances such as probiotics, enzymes, and metabolites. The Dietary Supplement Health and Education Act of 1994 requires. Federal law place dietary supplements under the general category of food and not drugs. It is required that a supplement manufacturer to ensure that vitamins and supplements are safe before entering the market. 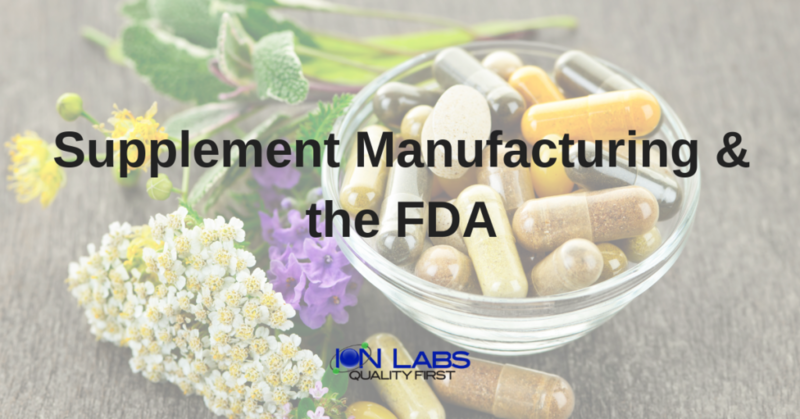 If the FDA finds out any dietary supplement is unsafe it will immediately limit the sales of that product, eventually restrict the sales of the product and addresses manufacturers with strict enforcement if they are in the action of producing the unsafe product. If a dietary supplement manufacturer receives any report of side effects from the people using its products, then they have to report to FDA. FDA then investigates and the product is recalled if they find out that product is unsafe. Supplements are not intended to diagnose, treat, cure or prevent any disease and should never be marketed or appear to do so. FDA is not authorized to check dietary supplements and vitamins for safety before they are in the marketplace being used by consumers. It is the manufacturer and distributors of dietary supplements which are responsible for checking and making sure that their products are safe to use when the products are being marketed. 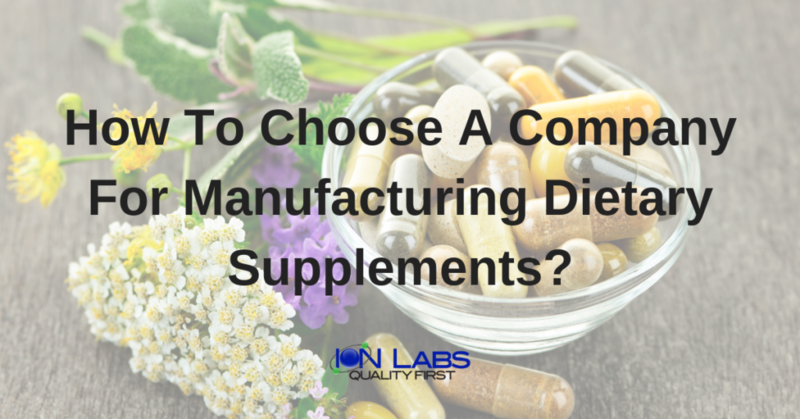 It is a very difficult decision to choose a manufacturer for your dietary supplements because there are many in this business. You need to consider a few things while having a manufacturer for your products. How much experience the company has in the manufacturing business? What is their testing procedure? What are turn-around times for custom supplements or custom product formulations? What is their communication process? Do they tell you about label regulations & restrictions? There are many other frequently asked questions you need to ask from the manufacturing company, which can be addressed by contacting them all directly. There are many manufacturers of dieatry supplements but the best in this business is Ion Labs. Ion Labs guarantees three main components to every client: transparency, trust, and traceability. Transparency in their operations and communication. Trust in their methodology and experienced staff, and traceability in the high-quality products they develop and continue to test for stability year-after-year. When businesses decide to partner with Ion Labs and become a customer, they come on-board with the idea to recreate existing products from their already successful catalog and continue to create new products to build their portfolio.